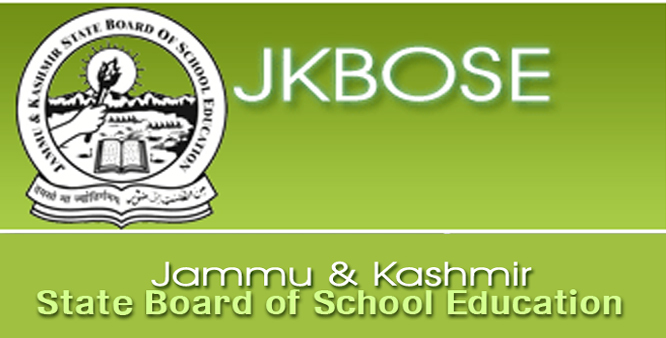 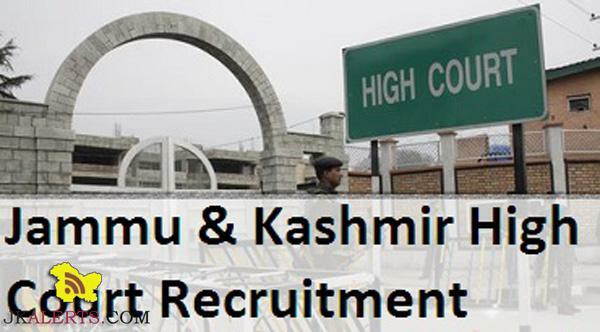 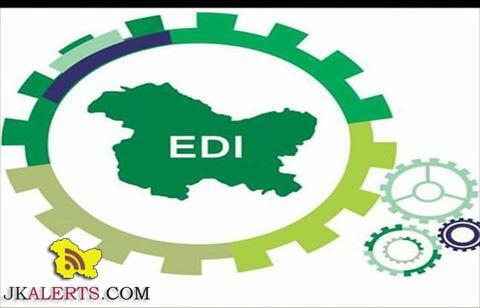 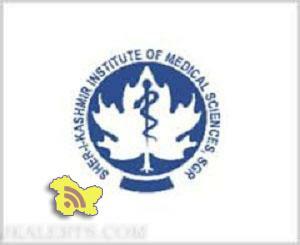 JKBOSE Latest Notifications, Results, Date sheet, Admission, Revaluation, Jobs, News updates,JKBOSE notification, JKBOSE result , JKBOSE date sheet, JKBOSE 10th class result, JKBOSE 11th class result, JKBOSE 12th result, JKBOSE 10th result 2019, JKBOSE news today ,JKBOSE today notification. 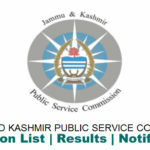 Jammu and Kashmir Public Service Commission JKPSC Revised interview notice for the post of Assistant Professor Mathematics. 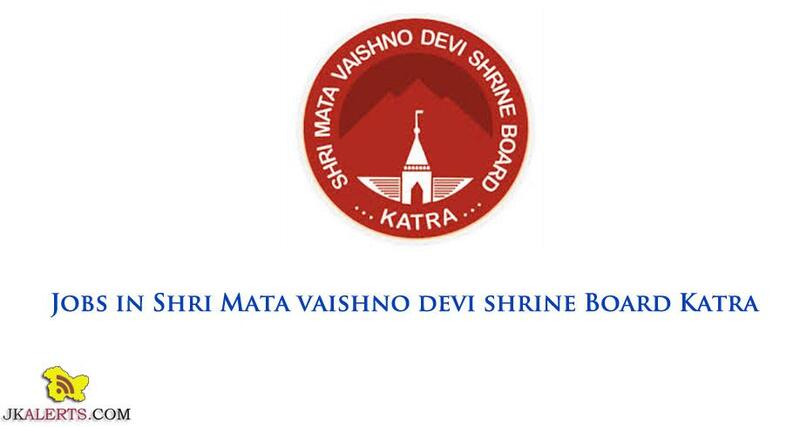 Post Name Assistant Professor Mathematics. 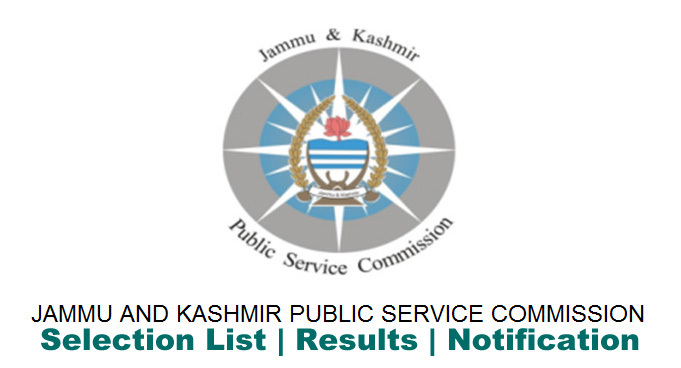 Department J&K Higher Education Department Revised Interview notice for the post of Assistant Professor, Mathematics in Higher Education Department. 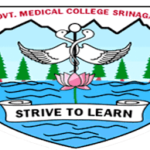 JKPSC Interview Schedule for Consultant Pathology and Assistant Professor.